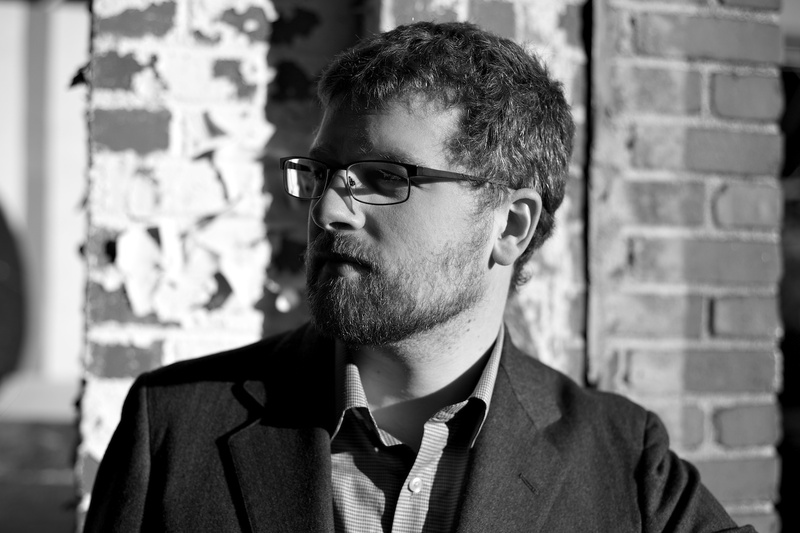 Lincoln Michel‘s fiction has appeared in Granta, Oxford American, Tin House, NOON, Pushcart Prize anthology, and elsewhere. His essays and criticism have appeared in The New York Times, The Believer, Bookforum, Buzzfeed, Vice, The Paris Review Daily, and elsewhere. He is the former editor-in-chief of electricliterature.com and a founding editor of Gigantic. He is the co-editor of Gigantic Worlds, an anthology of science flash fiction, and Tiny Crimes, an anthology of flash noir. His debut story collection, Upright Beasts, was published by Coffee House Press in 2015. He teaches fiction writing at Sarah Lawrence College. He was born in Virginia and lives in Brooklyn. He tweets at @thelincoln. 04/09: I’m reading at Rough Draft Bar & Books in Kingston, NY. 04/04: A weird space opera short story up at Motherboard. 03/24: I’m reading at Karma Bookstore. 03/04: An interview with Mark Doten about memes, Trump, and the end of the world. 02/12: I have a poem in the new issue of Strange Horizons. 01/17: I review the (very good) Samanta Schweblin story collection. 12/22: NPR quoted me a bit in this segment on lit mags and the closing of the great Tin House. 12/04: I have a new short story in the winter issue of The Paris Review. 10/19: A bit of satire about Shirley Jackson’s “The Lottery,” Trump, and centrist punditry at McSweeneys.net. 08/08: I wrote about “unlikeable characters” and Ottessa Moshfegh’s new novel for Chicago Review of Books. 07/15: My latest story, “The Hair Wall,” up at The Black Warrior Review. 06/05: Tiny Crimes is officially published today! 05/30: A very nice review of Gigantic Worlds at Tor.com. 05/27: The Wigleaf Top 50 short fictions 2018 includes my story “Not Courteney Cox” from Jellyfish Review. 05/18: Our new anthology, Tiny Crimes, is out on June 5th! Crime Reads has an excerpt by Amelia Gray up today. 05/17: I interviewed Rita Bullwinkel about her debut collection Belly Up. 04/18: I reviewed Joy Williams’s strange and beautiful The Changeling for BOMB. 04/03: Three “strange” items: I reviewed the remarkable and weird stories of Dino Buzzati at BOMB. At Crime Reads, I discussed some of the strangest crimes in literature. And at GQ I interviewed the directors of the crazy documentary Wild Wild Country. 03/23: My short story “The Island Cat” is in the new issue of LUMINA. 03/02: I interviewed Amelia Gray about being a novelist writing for TV. 02/27: A review of Mary Robison’s great fragment novel Why Did I Ever at BOMB. 01/24: A tribute to the late, great Ursula K. Le Guin at GQ. 01/12: I wrote about the joys of literary remixing for Lit Hub.